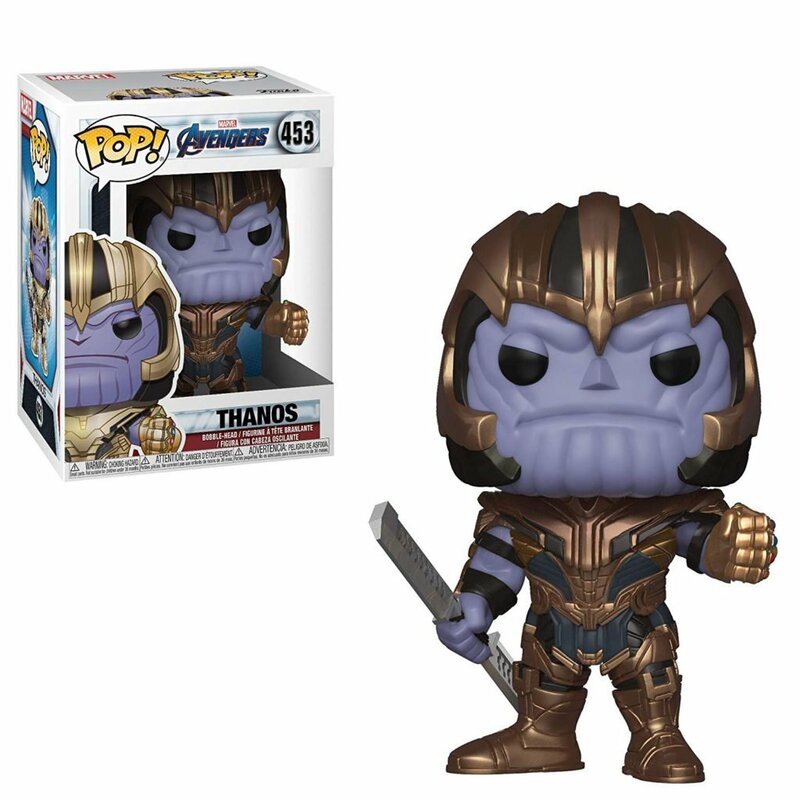 Pandora will soon have a new resident. 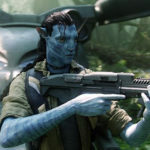 Veteran actress Michelle Yeoh has reportedly joined the cast of James Cameron’s long-awaited Avatar sequel, according to Variety. Yeoh will portray scientist Dr. Karina Mogue, though no details have been shared on the character. 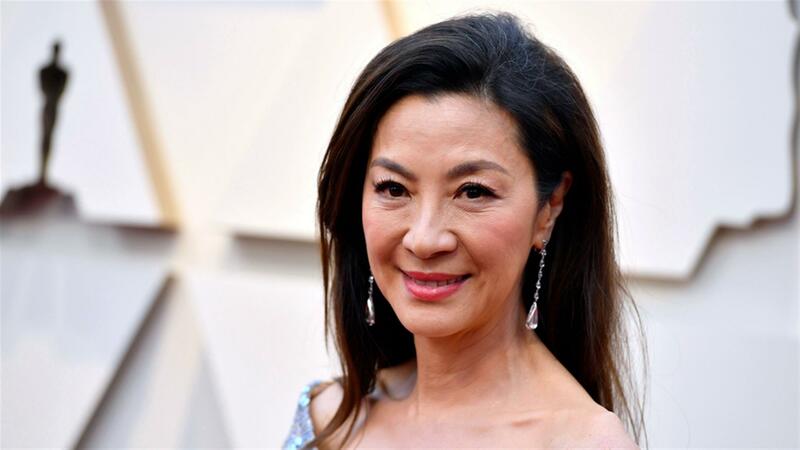 Yeoh recently starred in the very successful romantic comedy Crazy Rich Asians. Some of her other credits include Crouching Tiger, Hidden Dragon, Tomorrow Never Dies and Memoirs of a Geisha. 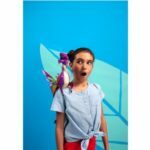 Cameron and Fox announced the target releases of the sequels ahead of the opening of Pandora – the World of Avatar in Disney’s Animal Kingdom. 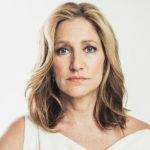 Edie Falco, star of series like The Sopranos and Nurse Jackie, has signed on to join the sequels.